Finding the best android emulators is really a tough job because each and every android emulator application has different features and this is sure you really don’t want to install each android emulator on your PC just to test each one. Here in Gadgetsay, we have dig out the top 13 best Android Emulators for Windows 10, 7 and 8 version of computers. Basically, the application we have selected are compatible with Windows 10, 7 and 8, so nothing to worry about it. There is a lot of several genuine reasons why someone would want to run (users) and want to create (developers) Android emulators. Gamers are one of those people around the internet and computer who likely want to play games in various conditions such as they want to play Android games using mouse and keyboard or the emulator is created to test the application/games before the developer’s release for public. How To Play Android Games On Windows 10, 7 and 8 PC? How To Download BlueStacks On Windows Computer? 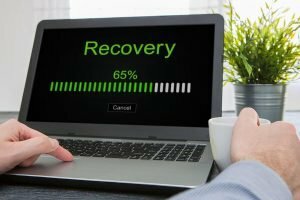 How To Download Phoenix OS? 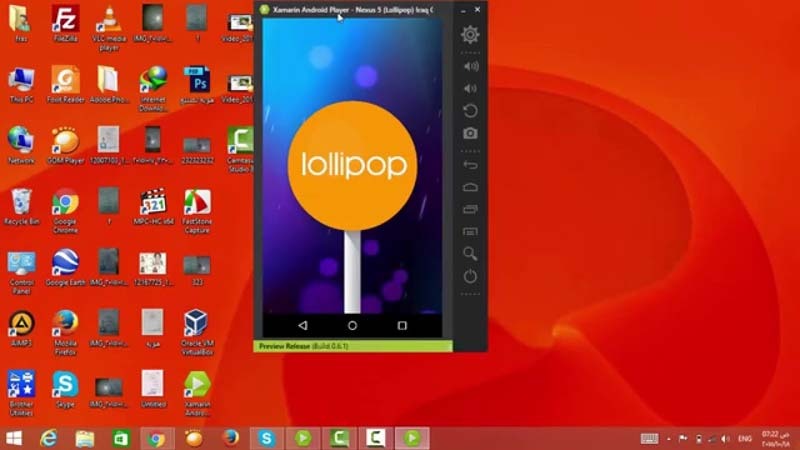 How To Download Nox Android Emulator? 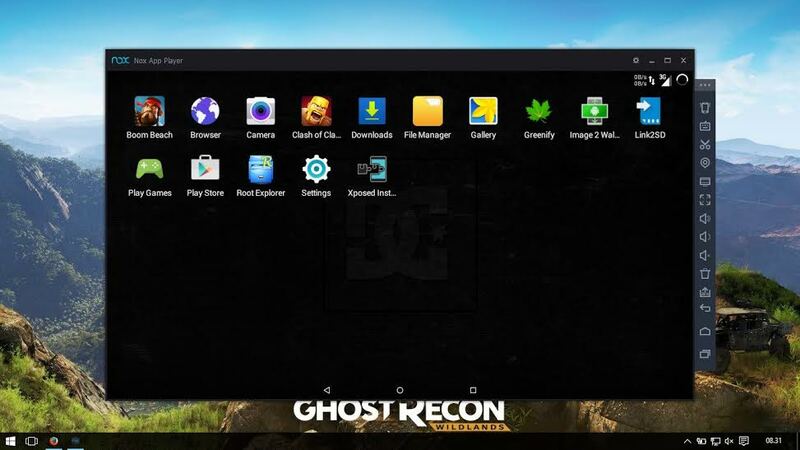 What are the Features Nox Android Emulator has? How To Download And Install Xamarin? What are the Features of Xamarin? How To Download and Install GenyMotion? What are the features in GenyMotion? 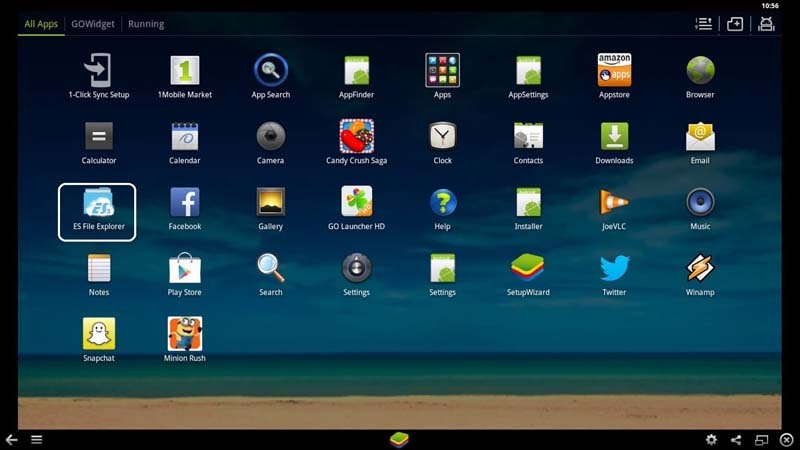 How To Download Andy Android Emulator? What are the features on Andy Emulator? What are the features on Windroy? How To Download Remix OS Player? What is the feature of Remix OS Player? What are the features on MEmu? What are the features on KoPlayer? An Emulator is practically like a copier. The Android emulator when we call means the copier of Android which can run on Windows PC, Mac PC or on something that is created for. So basically it just an imitator which might be a software or any hardware but currently it is an Android Emulator in this article which means it is a copy of your Android phone which can be run on respective devices they are meant for i.e Windows, Mac or Linux. It helps to run the Android system on your Windows platform and on PC you will get updates and notifications just like your actual Android phone does but the drawbacks is only the SIM card slot, you will not have any SIM card slot because you are using only just an OS software which controls and runs only of Windows PC. It can play games and can run several apps which your Android phone does. The only different you will have is the BIG and small screen. So before you proceed to the lists of 10 Best Android Emulators for Windows you need to have patience while selecting the best one for your PC compatible, it need only two things: Technical knowledge and patience. Let me help you finding the best. Now there are also some people in 2017 asking for How to play Android Games on PC? The question is authentic but if you want to play your latest Android Games on your windows computer then you need below one of these best emulators run on your Windows 10, 7 and 8 system, but you need to be a bit technical if you want to run your games, because these virtual machines need basic knowledge in the field of testing compatibilities, so make sure you have these! Droid4x Latest Version. The stand still popular android emulator is Droid4x. this is one of the user’s choice because a year later it has been updated with a new version and the improvements are quite interesting in terms of playing games on your windows computer. Droid4x will come with pre-installed apps which are similar to your existing applications on your Android phone. The improvements are on the accelerometer when users playing car racing game the controls are smooth in both wired remote and keyboard but at some point, it lags if you are running heavy background application. The virtual machine as Droid4x is available for windows 10, 7 and 8 PC, also if you want alternatives of Droid4x then you can find best android emulators by looking more option. Droid4x is more powerful when you use its add-ons, yes it has pre-installed add-ons which make the emulator more useful, currently, for gaming, this is one of the best android emulators for controls. Connect your phone with Windows 10, 7 and 8 computer and start syncing. You can visit the official site of Droid4x and install the installer which could take 5-10 min. It has a VirtualBox which will help you to configure Droid4x. It’s better to use droid4x offline installer! Use keyboard/PS2 remote to play games (Key Configuration Available). Recording of whole Android Emulator Screen even while playing games. 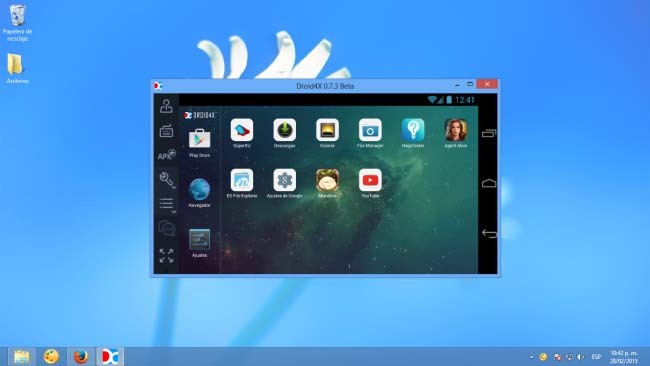 Resize the dimension of Droid4x Android Emulator as per you like. Shaking option available to share your Android emulator just like you shake your phone on certain application. Best feature: You can control anything from your Android phone. 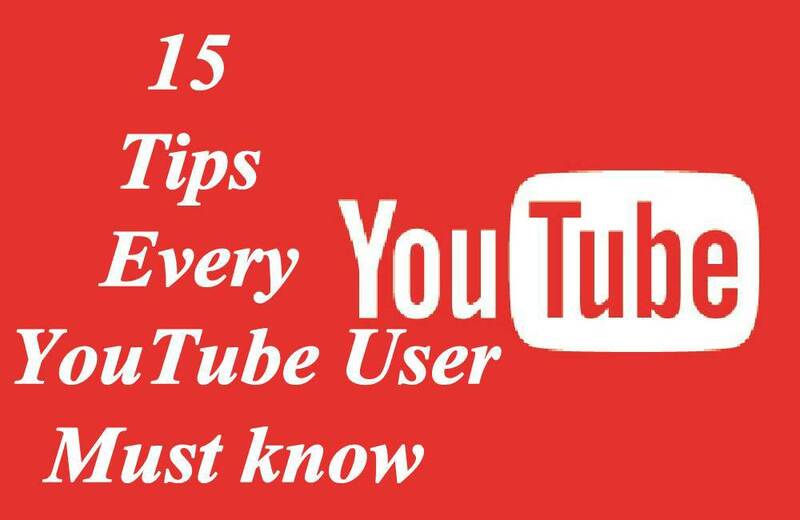 Note: Bottom of the article you will find some tips. Currently BlueStacks is one of the popular Android Emulator for Windows computers, basically BlueStacks is the first Android emulator in Windows platform, BlueStacks currently downloaded by more than 100 million users around the world and this is because it was the first Android emulator, at first the company let the users download the program for free but now it has released more advanced emulator as BlueStacks Enterprise, software which is available in a premium version but still it has another free version which also has some awesome and unique features. The virtual machine as BlueStacks is available for windows 10, 7 and 8 PC, also if you want alternatives of BlueStacks then you can find best android emulators by looking more option. BlueStacks basically rolled out for the gaming experience in BIG screen on Windows platform, the overall games it can play is about 1.5 million and it can also support Flash and HTML game titles, the program is more useful because it enables you to synchronize the applications with your Android device and helps to move apps in between computer, program and Android device. 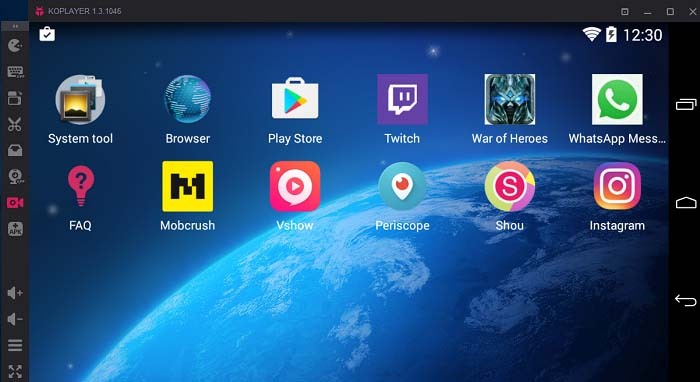 The new version as BlueStacks 2 has investments and it is the most updated Android Emulator which is more fast and stable in overall existing features. The price of BlueStacks remains the same as $2/month on premium subscription but still, the free version is available. BlueStacks is one click installation means you just need to download the installer application from its official site and it comes with both online and offline installation setup, it doesn’t need VirtualBox support. To Download BlueStacks you need to click on download button and start downloading the installer later on it will download more required files. AMIDuOS is one of the another best android emulators, It has some basic features with some unique too, it comes on two version as Lollipop which is the PRO version and another one is the Jellybean the LITE version both cost $15 and $10 respectively, there are many fans still using this emulator as 30 days free trial. The virtual machine as AMIDuOS is available for windows 10, 7 and 8 PC, also if you want alternatives of AMIDuOS then you can find best android emulators by looking more option. 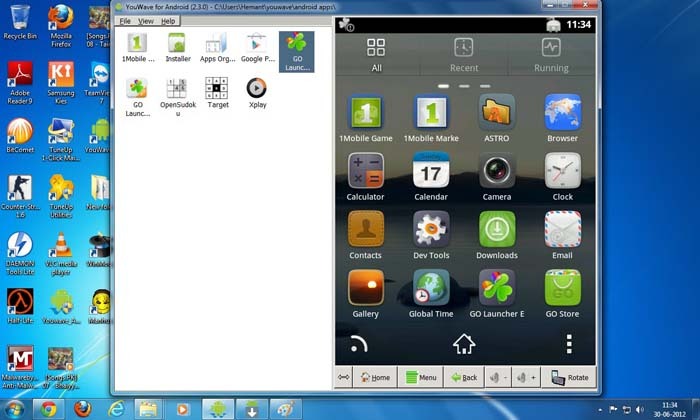 The Android Emulator supports Windows 7, 8 and 10. It will have preloaded Google play and amazon app store also it supports all latest ARM applications, as the basic features it also supports 3D acceleration and superior android games with most graphics-intensive games. AMIDuOS also has some interesting performance such as native x86-mode to provide peak performance, as it will be a good choice for normal regular android users but not for the developers because it doesn’t give device-specific configuration and you still need to pay for that! You just need to visit the official site as and from there download the free trial version of 30 days or you can directly purchase it from there and can enjoy the full features of the emulator. For regular and normal users it provides all the gaming experience because it supports ARM v7. AMIDuOS is the best for the Gaming performance. Fastest Android Emulator for Windows 10. Download and Installing process is very effective and fast. Purchasing version may receive Android OTA. Phoenix OS is rarely known but still the users of Phoenix OS has not yet moved to another emulator because this android emulator has some awesome features and no-lag performance, the android emulator runs on Android 5.1.1 on Windows 7, 8 and 10, it has the real common features as keyboard, mouse and remote control compatibility. 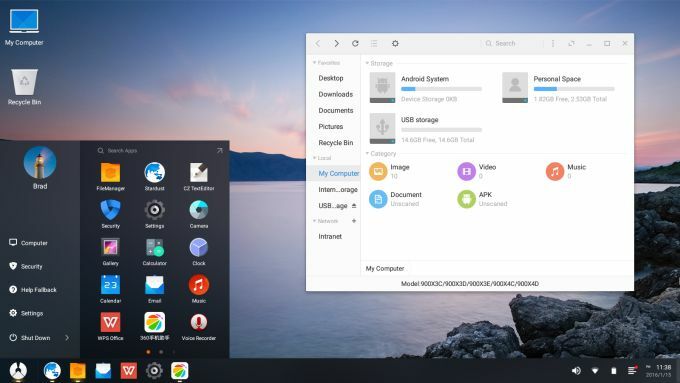 The virtual machine as Phoenix OS is available for windows 10, 7 and 8 PC, also if you want alternatives of Phoenix OS then you can find best android emulators by looking more option. Has preinstalled Google Play Store. It supports Multi-Window with Title Bars. It helps reduce system memory and disk usage by preventing boot startup and self-functioning. Advanced Files Manager Ever Made The Phoenix OS. Supports common features as CTRL+ V, C, A and more. Perfect for the Gaming platform. Note: Remember to see the bottom of the article you will find something to note! Nox basically one of the users first choice who yet have not used any Android emulator on their Windows computer, it is basically for playing Android games with a complete gaming experience with all touch. As the basic features, it also supports keyboard, mouse and additional PS2 remote. If you are using more than 4GB of RAM then you will experience a smooth performance of the program. The virtual machine as Nox is available for windows 10, 7 and 8 PC, also if you want alternatives of Nox then you can find best android emulators by looking more option. the lightweight Android emulator Nox works perfectly even on high-end games, it gives simple user friendly environments, might be it looks like simple because of its UI but still the emulator works better only if you have more than 4GB of RAM on your computer, best way to get the best all features is you must have a laptop which will offer Wifi, Bluetooth sensors touch screen and GPS, it will help you playing game in the best way. You can download Nox by visiting the official site of Nox App Player and click the download button, the setup file will be 282MB. After downloading the Nox on your Windows 10, 8 or 7 OS you need to follow the instructions by double click on the file. * The most compatible with Windows 10 OS as recommended, you can try with others too. The virtual machine as Xamarin Android Player is available for windows 10, 7 and 8 PC, also if you want alternatives of Xamarin Android Player then you can find best android emulators by looking more option. It is a very easy download and install setup program, it allows users to download Xamarin in two version one is the 32-bit and another is the 64-bit version for respective windows bit holders, to check your windows compatibility Right Click on My Computer and select Properties you will see the System status where you will see Processor and then System Type, on system type you need to see what was it 64 bit or 32, based on that click download button as 64-Bit Xamarin and 32-Bit Xamarin. * Based on both Windows version users as 64-bit and 32-bit. Note: The Xamarin Android Player is now discontinued, but as the last release of the emulator was November 2015, users are still using the emulator, but you still have many other choices. the 7th point we found GenyMotion which is one of the perfect Android Emulator for Android Developers, this emulator is totally opposite to AMIDuOS which is basically for gaming experience but GenyMotion is one of the best for Developers, it helps the developers to analysis their application to test with better results in a different environment. It helps developers to play HD and high-end games, it enables developers to test different types of application they have created using Android studio. The virtual machine as Genymotion is available for windows 10, 7 and 8 PC, also if you want alternatives of Genymotion then you can find best android emulators by looking more option. Developers who want to test their application in various devices, GenyMotion works perfect for that, users can change the appearance and OS version of Android to the current session, which means the developers or users don’t need to carry different types of Android devices with them just to test their application. As per the emulator, it is basically best for Developers not for regular users and it comes with paid and free version too. To download the GenyMotion you need to pay for the emulator, also there is free version available there, just download the full program and follow the installation process. Mainly focus on testing Android application in a various environment (version). Helps to copy any text from the emulator to Windows PC and vice-versa. 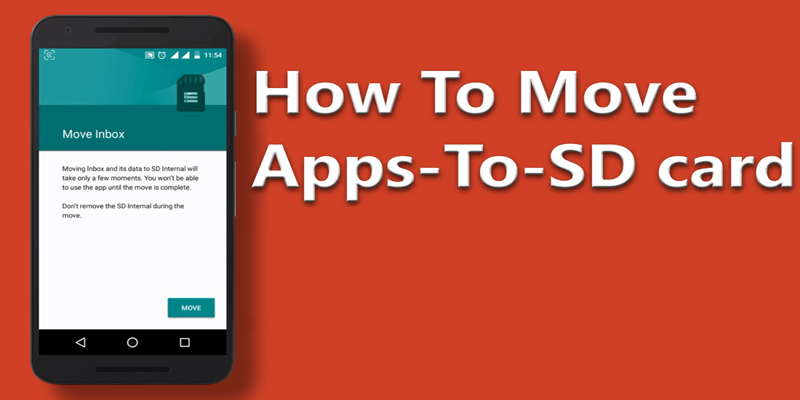 Helps to install an app using CMD and also has a feature to install just by drag and drop. Professional Android Application Developers First Choice. 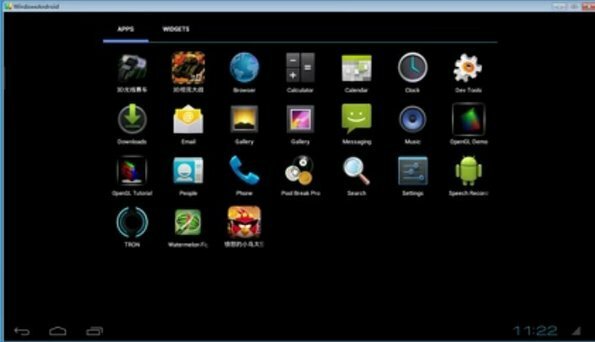 Andy Android Emulator is the new competitor for rest of the android emulators, but it was having many flaws when first it came out, this is also somehow similar to some available emulators such as Nox and BlueStacks while installing the application you will encounter with some bloatware installing on your computer, that’s weird. The productivity of this emulator is also focused on gaming, it supports some unique features. Still, I will say that there is some more issue with the application, people claim that there is a certain problem while uninstalling the emulator from the computer. 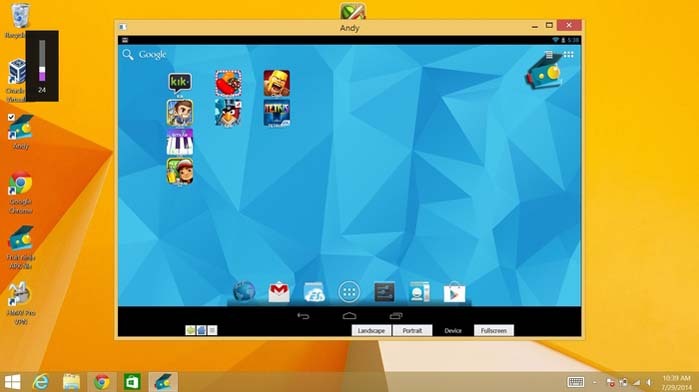 The virtual machine as Andy is available for windows 10, 7 and 8 PC, also if you want alternatives of Andy then you can find best android emulators by looking more option. The best feature available on Andy Android Emulator is the controlling of the computer screen from another android phone. Later on, another competitor as Droid4x released the new version with that feature. another best feature Any has is, it will allow you to run any Android games right from the screen. If you don’t want to spend bucks on Android Emulator you should try Andy because all the previous bugs have been fixed and the only issue was while uninstalling, make sure to follow all the instructions while installing and uninstalling the emulator. Visit the official Andy Home Page and save the setup file and double click the setup file which will lead you to install the program VMware Player for Andy, you can find the VMware Player within the Andy folder as VMW subfolder. Install any application right from your desktop browser. You Need VirtualBox to run Andy. Best for gaming on windows BIG screen. It will run best on 3GB+ of RAM must have 10GB of free storage. GPU supports needed OpenGL 2.1. 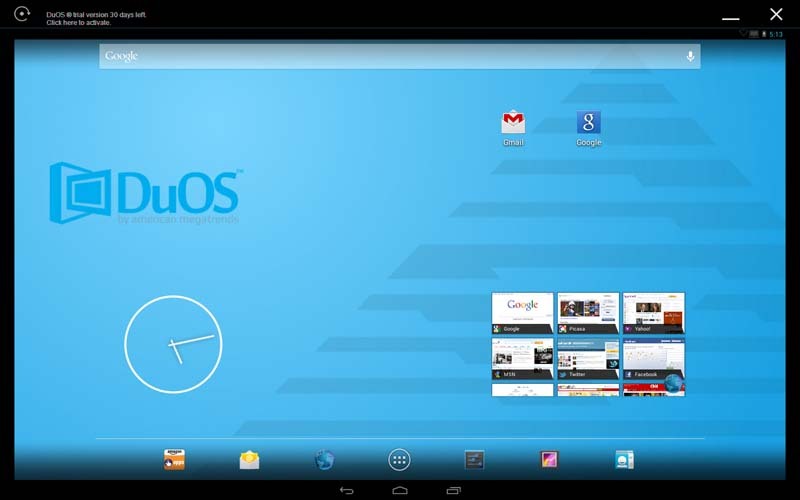 Another best android emulators you could try is Youwave, it is one of the popular android emulators just like BlueStacks and Andy, it offers dual screen parts, Right side screen shows the view of your normal mobile screen and the left side shows the installed applications. The Youwave has been popular in the very short period of time, the best thing we know about this emulator is the multiplayer gaming experience using your laptop. Also, this is also the best android emulators for windows 10 computer. The virtual machine as Youwave is available for windows 10, 7 and 8 PC, also if you want alternatives of Youwave then you can find best android emulators by looking more option. The download is not free for lollipop version, it will cost you $29.99 but if you go with free version of Youwave then you will get 3.31 version of ICS which is 4.0.4 Android version and it only required 150MB storage, it is better to see the bottom you will see what is the necessary to run this Android emulator on your desktop. What are the features on Youwave? Windroy is the first and one of the power Android Emulator with Windows Kernel 2017, Windrow completely runs on Windows Kernel, if you want to use lightweight program for your windows PC just because you have low-end specification then you should go with Windroy, it is the best for that based platforms having less specification. The virtual machine as Windroy is available for windows 10, 7 and 8 PC, also if you want alternatives of Windroy then you can find best android emulators by looking more option. Download the free version of Windroy in which you don’t need VirtualBox unlike GenyMotion and Andy Android Emulator. The download will be fast because it’s very less in size. The animated virtual screen won’t let you take eyes off it. Perfect emulator for app developers and testers. Can connect with your android device. Playing games is available connecting external remote. Enables connecting the internet using Ethernet. 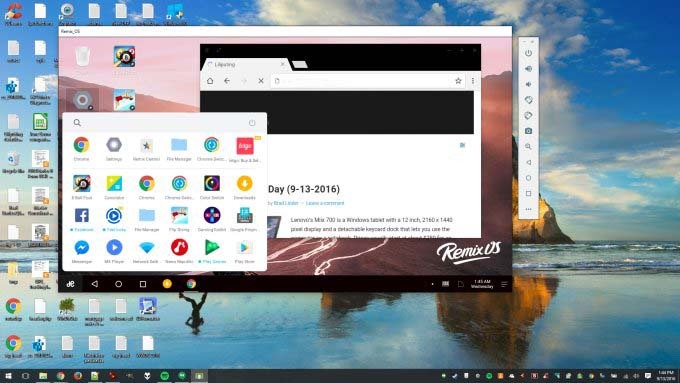 Remix OS Player is one of the Tops most popular Android emulator ever created even Andy and BlueStacks don’t compete it much, Windows platform users loved it much only because of its multitasking screen and awesome user interface. This emulator lets users play multiple games in multiple windows using windows 10 or 8.1. Windows 7 users are also using the same features as Win 10 users using. Remix OS Player is based on Android Marshmallow 6.0. The virtual machine as Remix OS Player is available for windows 10, 7 and 8 PC, also if you want alternatives of Remix OS Player then you can find best android emulators by looking more option. Users can enjoy the latest android games, Remix OS Player is in the top downloading list because it is free to download and also it gets an update, the emulator will be in a .exe file format. Basically, users download this application for using multiple windows simultaneously, as you can see the above example. The download option is only available on its official site, do not download the file from any third party source. Once you visited the official site it will give you the download link just after Remix OS Player For Windows. If the click doesn’t work then visit here to download Remix OS Player. The only Android Emulator that supports latest Android games and applications. 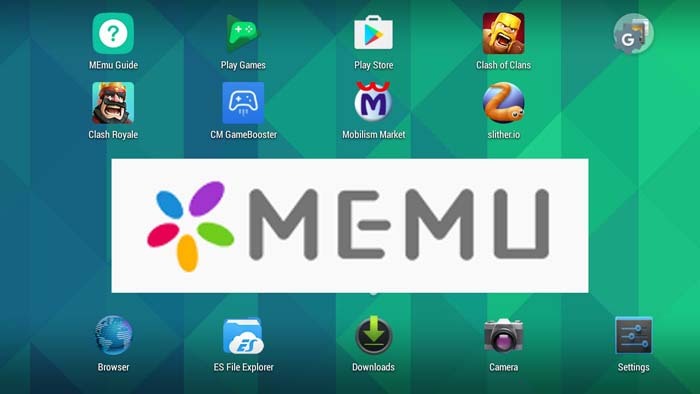 The last but not the least Android Emulator MEmu, there are very few users of MEmu because of its non-popularity, recently they also have released Android Lollipop 5.1.1 and the emulator is completely compatible with Intel, Windows 10, 8, 7, AMD and NVIDIA chipsets, It supports High-end gaming with several new features on its new release, it has root access as well as it has a sidebar which shows a lot of new extra features. The current scores on AnTuTu benchmark results it comes on the top even BlueStacks is in 2nd position but this matrix are as per MEmu officials test results. The virtual machine as MEmu is available for windows 10, 7 and 8 PC, also if you want alternatives of MEmu then you can find best android emulators by looking more option. To download the MEmu you need to visit the official web page of MEmu where you will find the Download button with the version 2017 it will get updated with month and year varies so download from there and it will be one click installation. Mostly user-friendly and lightweight emulator. Runs almost all the latest Android applications. High-End games perform well without any lag. Tonnes of new features that aren’t available on Nox, Phoenix OS. Struggled for over 2 months to get it sorted, reinstalled windows and got the same error, reinstalled countless versions of bluestacks including rooted to no avail. In the end, I got MEmu. Now I don’t know why I struggled so long with bluestacks. It’s useless compared to MEmu. It should be at the very top of the list. So these are the user’s comments on various sites, I would suggest you that you should consider which one is the best for your computer and for you as well, Note: don’t forget to see the conclusion at the bottom. Since the launch in 2016 KoPlayer has gained many fans, users are comparing KoPlayer Vs Bluestack and they don’t know the meaning of UI, BlueStacks has the latest version of software with tonnes of new features available. KoPlayer is not having that much relativity but still for normal and regular users for just to experience the Android on your PC they can try KoPlayer. The virtual machine as KoPlayer is available for windows 10, 7 and 8 PC, also if you want alternatives of KoPlayer then you can find best android emulators by looking more option. KoPlayer is a lightweight android emulator, it needs basic system requirements as at least 2GB of RAM and 500GB of total Drive storage. This is another best Android Emulators which is made for Gamers too, yes gamers with having high-end computer specification can run high-end games and can connect controllers such as a keyboard, mouse and PS2 remote. Streamlined controls by keyboard mapping. The download of KoPlayer is available for Windows 7, 8 and 10 PC and it is safe to download from the official website. Just a one click download and follow the instructions. Fixed some of the several bugs. Increased the level of Gaming. 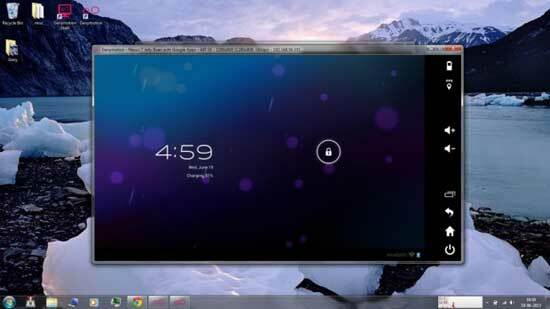 So these are the top 13 best Android Emulators for Windows PC including 7, 8 and 10. Finding the best means you need to try all the 13 Android Emulator and then you will get the best results that which emulator is working fantastic without a single lag. If we have missed any Android emulator then feel free to add them in the comment box. Note Remainder: All these Best Android Emulators for Windows 10, 8 and 7 are no doubt playing amazing role in their field but it is a suggestion from Gadgetsay, you should increase your computer specification as 8GB of RAM and it would be enough with 500GB of hard drive storage so that computer can maintain the disk usage warnings and you will experience BIG screen Android OS with no lag, also you will observe no lags on any game or any application after applying these specification and play using HD resolution. DON’T FORGET TO ADD YOUR COMMENTS, ADD WHICH EMULATORS YOU HAVE USED AND WHICH ANDROID EMULATOR WE HAVE MISSED!